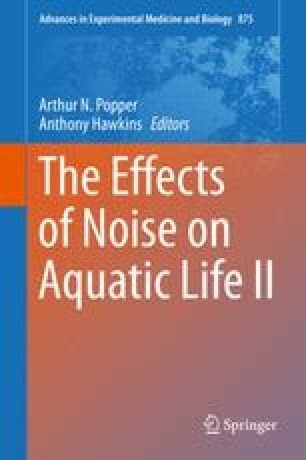 Coral reef noise is an important navigation cue for settling reef fish larvae and can thus potentially affect reef population dynamics. Recent evidence has shown that fish are able to discriminate between the soundscapes of different types of habitat (e.g., mangrove and reef). In this study, we investigated whether discernible acoustic differences were present between sites within the same coral reef system. Differences in sound intensity and transient content were found between sites, but site-dependent temporal variation was also present. We discuss the implications of these findings for settling fish larvae. We thank Pippa Mansell and Operation Wallacea for logistical support in Sulawesi. We also thank Sophie Holles for valuable discussions regarding our acoustic analyses. This work was funded by the Natural Environment Research Council UK through a Ph.D. Studentship to Julius J. B. Piercy.